Qualitative approaches to research on plurilingual education / Enfocaments qualitatius per a la recerca en educació plurilingüe / Enfoques cualitativos para la investigación en educación plurilingüe. 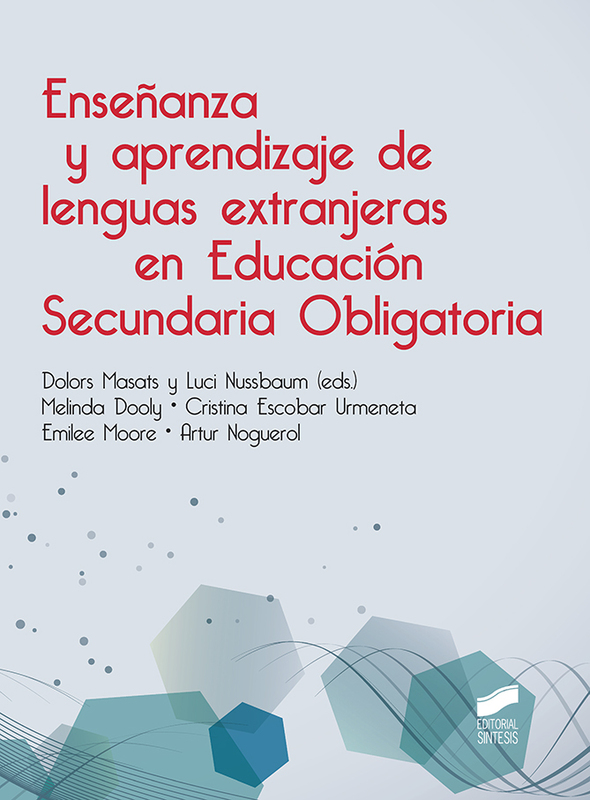 Enseñanza y aprendizaje de las lenguas extranjeras en educación secundaria obligatoria. Holmes, P., Dooly, M., & O'Regan, J.P. (Eds.) (2016). Intercultural dialogue. Questions of theory, research and practice. London/New York: Routledge/Taylor & Francis. 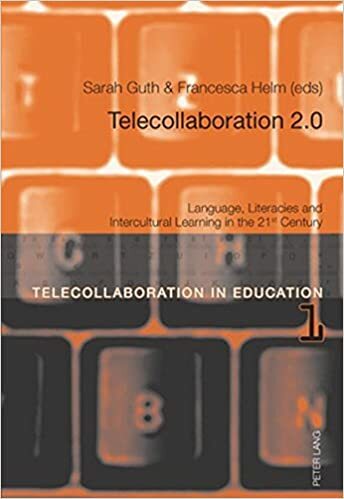 Globalizing On-Line: Telecollaboration, Internationalization and Social Justice. Researching Online Foreign Language Interaction and Exchange. 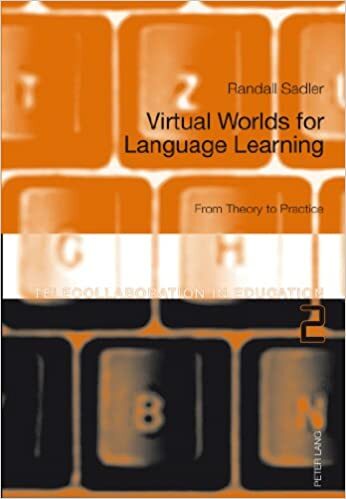 Virtual Worlds for Language Learning. TRICLIL 2012 proceedings: Better CLIL: More opportunities in primary, secondary and higher education. II International Round Table on CLIL Programmes & VI Colloquium on CLIL in Catalonia. Interactions cosmopolites. L’organisation de la participation plurilingue. Equalities and Education in Europe. Explanations and Excuses for Inequality. AICLE - CLIL - EMILE: Educació plurilingüe. Experiencias, research & polítiques. What's fair? Young Europeans' Constructions of Equity, Altruism and Self-Interest. Their Hopes, Fears and Reality. Working with Children and Youth for the Future. How we're going about it. Teacher`s voices and Learning Languages. Aproximacions a la competència multilingüe. Usos i competencies multilingues entre escolars d'origen immigrant. Luisa Martín Rojo, Luci Nussbaum & Virginia Unamuno (eds.) (2004). Estudios de Sociolingüística: Linguas, sociedades e culturas. Monográfico Escuela e inmigración 5(2).